Kyle Edmiston of the Louisiana Office of Tourism has been named national State Tourism Director of the Year for 2017. Edmiston was announced as the honoree before more than 850 of his peers at the U.S. Travel Association’s annual ESTO conference, held this year in Minneapolis. The U.S. Travel Association’s National Council of State Tourism Directors—a body representing the tourism offices of all states and U.S. territories—votes on the award annually ahead of ESTO, the premier annual gathering for destination marketing professionals. As Assistant Secretary of Tourism, Edmiston is charged with directing the Louisiana Office of Tourism’s activities promoting, marketing, and selling the state as a travel destination for domestic and international visitors. Since Edmiston’s tenure began in 2012, Louisiana has set new records each year for visitation, visitor spending, and revenue generated for the state. From 2012-2016, visitation to Louisiana nearly doubled, from 24.3 million to 46.7 million annual visitors. During that same period, visitor spending grew from $10.1 billion annually to $16.8 billion annually, and tax revenue generated for the state general fund grew from $719 million to $1.04 billion per year. Importantly, Edmiston has brought a renewed focus on the international traveler to Louisiana’s destination marketing efforts. His office was an early partner of Brand USA, a connection that has paid dividends for Louisiana’s economy: in 2015, according to the latest numbers from the U.S. Department of Commerce’s National Travel and Tourism Office, Louisiana saw a 36 percent increase in international visitation, the second-highest of any state. Edmiston was instrumental in bringing IPW, the U.S.’s premier international travel marketplace, to New Orleans in 2016, coordinating seven familiarization trips for international tour operators and media that reached every corner of Louisiana. Louisiana’s international marketing success, led by Edmiston and his team, has helped secure new direct air service into New Orleans, from Frankfurt on Condor Air and London on British Airways. These are the first direct flights into Louisiana from Europe since they were suspended after Hurricane Katrina. Edmiston has assumed leadership positions within several important travel industry organizations. 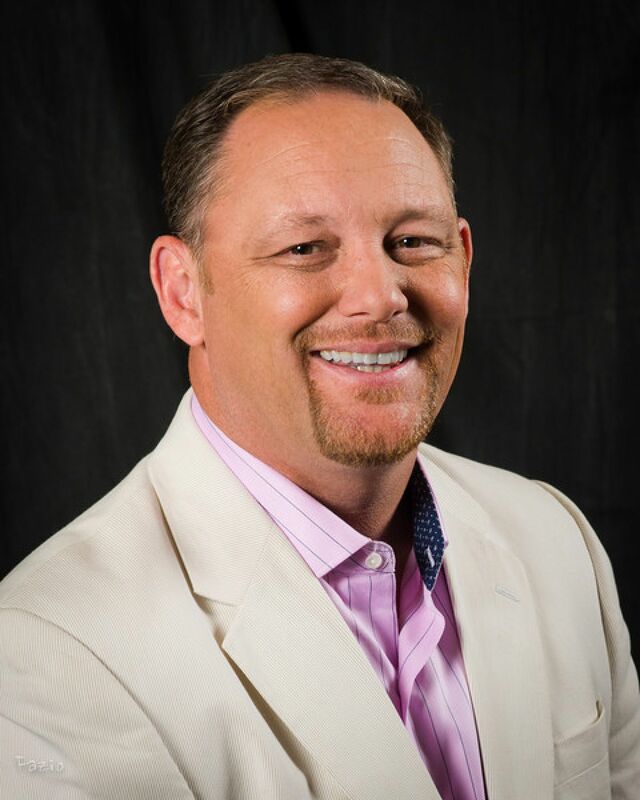 Notably, Edmiston serves on the board of directors for both Brand USA and the Southeast Tourism Society, and is the immediate past chair of Travel South USA’s board of directors. He is also on the executive committee of the U.S. Travel Association's Board of Directors. Prior to his current role, Edmiston served as the President and CEO of the Ruston Lincoln Convention and Visitors Bureau, where he led the organization’s efforts to increase tourism to Ruston Lincoln Parish, Louisiana. Click here for a high-resolution photograph of Kyle Edmiston.